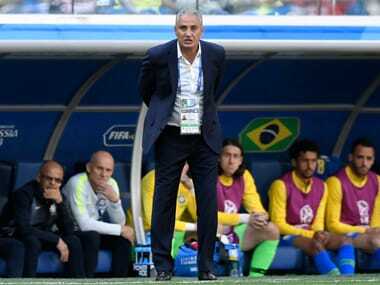 Tite can thus become only the second coach to lead Brazil at consecutive World Cups, Mario Zagallo having done so in 1970 and 1974. 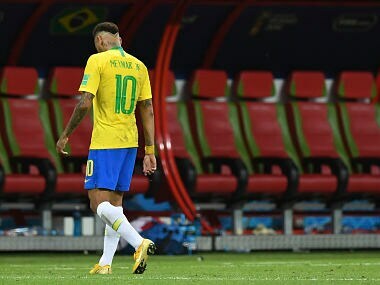 Brazil right back Danilo has been ruled out of the rest of the World Cup after suffering ankle ligament damage in training on the eve of Friday’s quarter-final against Belgium, the Brazilian Football Confederation (CBF) said in a statement. 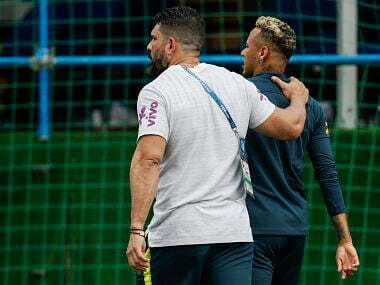 Neymar hobbled out of a training session on Tuesday, setting alarm bells ringing in the Brazil camp as they prepare for their second World Cup group game against Costa Rica on Friday. 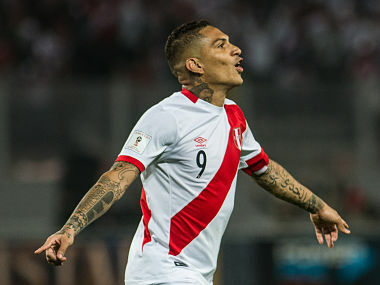 If the decision is upheld, Peru will miss its main striker for both World Cup playoff matches against New Zealand this month. 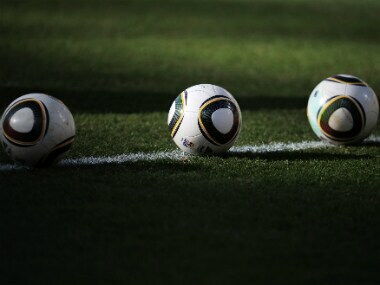 Peru and New Zealand meet on 11 and 16 November. 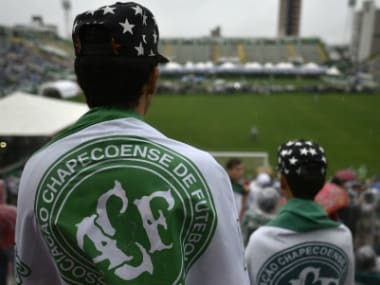 A pitch-side reporter accused by Santos of influencing the result of a Brazilian cup match this week defended himself on Friday after receiving death threats. 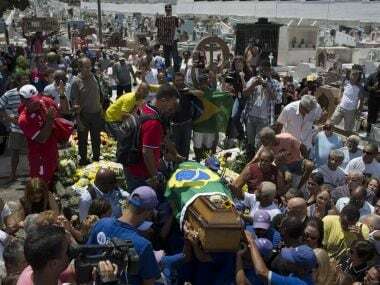 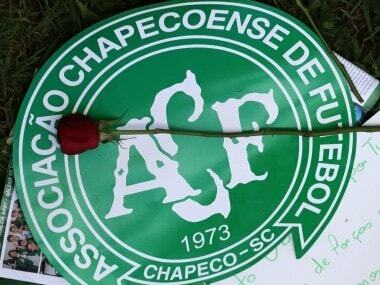 Hundreds of people including Brazilian football greats gathered to pay their last respects to "eternal captain" Carlos Alberto, skipper of the 1970 World Cup champions.